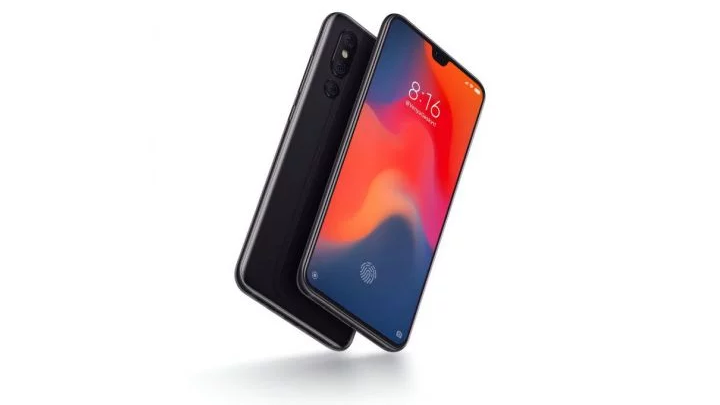 One of the devices that have given more to talk about in recent weeks has been the supposed Xiaomi Mi 9, which is believed to be the new Xiaomi’s flagship, however, there isn’t any information confirmed in this regard. 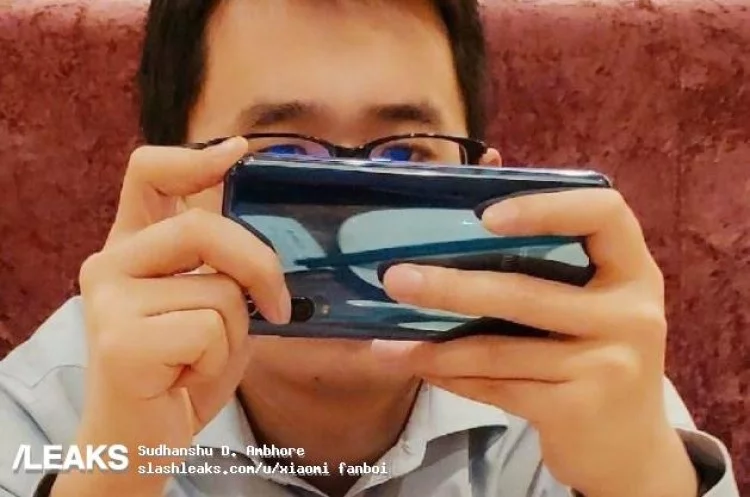 But this has not stopped the fans from making speculations of all kinds about this mobile, and now with more reason because it is believed that this device has been seen in public, according to the new leaked image that has been spread over the Internet. These photos were presented by Wang Teng Thomas in the Chinese social network Weibo, and shortly after being published, he himself decided to delete them from the site. However, despite this, they could be rescued by some very skilled users and it is thanks to them that today they can be observed, although they are no longer on the site. In the image as such we can only see the back of the device, however, it is more than enough to detail important aspects of the mobile. By this, we mean that there were several rumors that said that the Xiaomi Mi 9 had a triple camera configuration, and now with this image, that rumor is confirmed, although only two sensors can be distinguished. 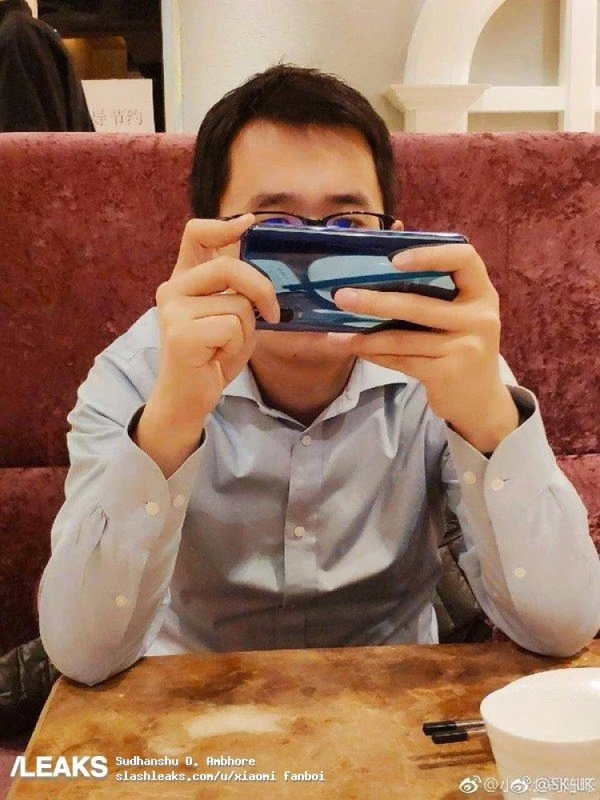 These cameras are positioned vertically in the phone, in the same way as the Xiaomi Mi 8. Something that can be denoted is that the LED flash is located outside of where the sensors are instead of being between them. 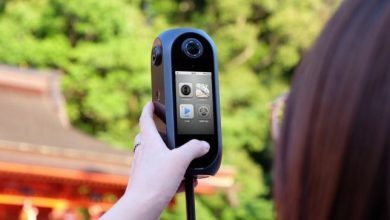 One aspect to highlight is that the fingerprint scanner is not visible in the back, so it is likely to have one on the screen, very similar to other devices of the company. It can be seen that the back is protected by some kind of crystal. 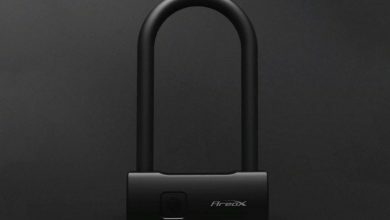 According to rumors, it is said that the Xiaomi Mi 9 will have a Snapdragon 855 processor and will have multiple configurations, but something that is confirmed by the president of Xiaomi is that it will go on sale an explorer’s version that will have a special featured yet to be discovered. Another feature that is expected from this device is that it has wireless charging, but this is no more than mere speculation, so we will have to wait for confirmations from Xiaomi.